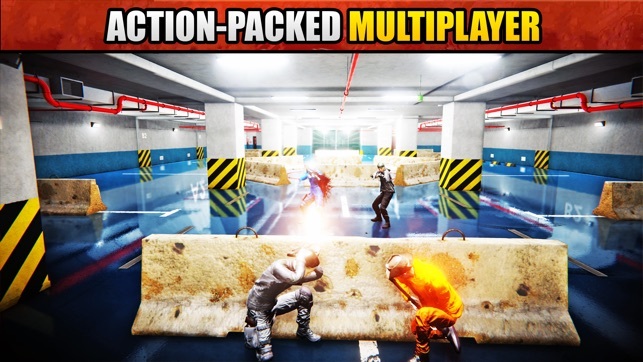 Apex Online is an Brand New 2019 3D Multiplayer Team Based Action Shooter PvP Game for Mobile. Experience action, where fast reflexes and TACTICAL skills are essential to success. 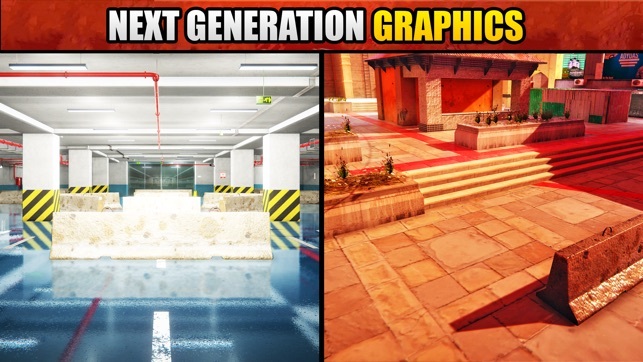 Are you ready for the skill-based mobile shooter game? 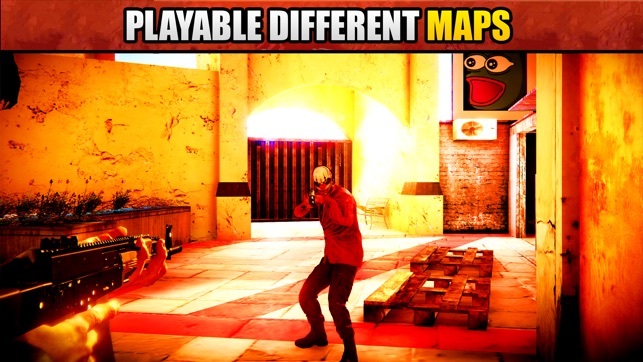 - Beautiful 3d Graphics and Visual Effects! Teams battle against each other. The mission is to defeat the opposing team in score (killings). Teams battle against each other. The mission is to capture the point of opposing team. 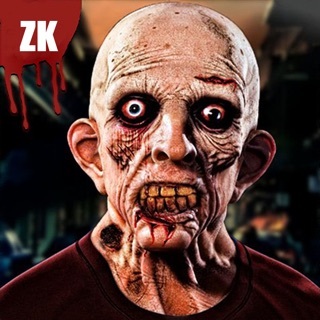 Join the Red Team and start surviving against in zombie arena. Zombies come in waves and will get stronger each wave with unique zombie types. Assemble your team! 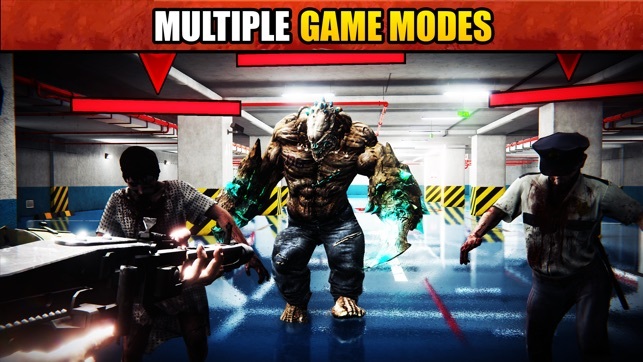 Download Apex Online – new action packed shooter online mobile killing action shooter game today - it’ll be just what you’re looking for. iOS 8 or later OS version is required. I really think that if this game gets the proper funding and attention that it could easily be the next big game, where it is as of now is obviously first few stages but it really helps me with my close combat on PUBG. If I can make some recommendations they would be that the floating left “analog stick” that is designed to make the character move in any direction should not be free floating as I often rest my thumb over where the left firing button is and in turn I can not shoot after I stop running very often. I would also suggest that you look into adding the “gyroscope” option to make aiming more optimized. Other than that I think the game is amazing as far as going in it’s own direction back to the normal shooters I am used to. 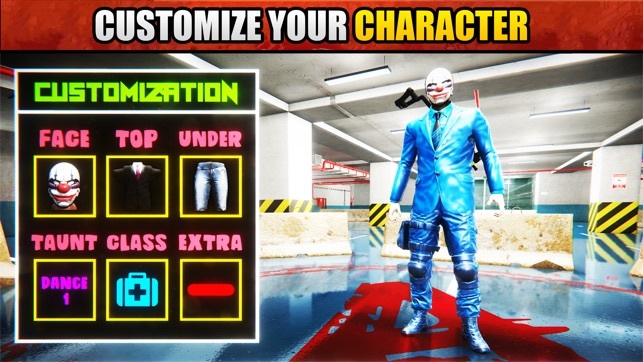 You should add signs with a place to make donations and maybe you can hire someone to improve graphics or use that money toward learning how to do more coding to improve the game. Currently, when I try and shoot and move at the same time it won’t work. I also noticed that buttons probably aren’t registering. Also make it so when you move the joystick that it doesn’t follow you and end up at the top of the screen. The running animations also need improvement because when I move backwards or forward my character is at a 40 degree angle which looks hilarious. This game could obviously be a lot more fun with updates over time. Idk what else to say, oh I was curious as to why you have sounds taken from other games lul.